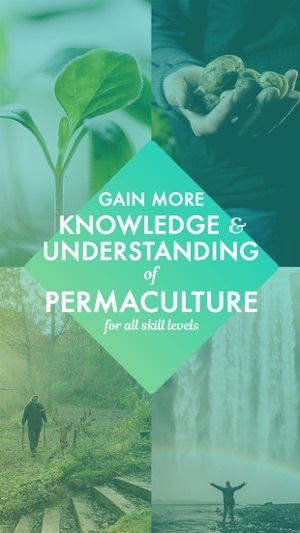 Whether you are new to permaculture or a seasoned "permie"; you'll find news, resources, events, and plant information to boost your potential to new heights! Learn how to live in a regenerative and sustainable way as the masters of permaculture provide you with a wealth of articles & videos you can learn from on the go. Take the knowledge and techniques gained and apply them to your own backyard, property, or land. Connect with other like minded individuals and learn about workshops, courses, and events in your area to build stronger communities together. -Get an introduction to permaculture achieve a basic understanding of how it reconnects to a simpler and more abundant way of living. We have introduction articles and an introduction video playlist to help you get started. -Receive daily tips, advice, and quotes. We'll send you inspiring, thought-provoking, and educational phrases with stunning visuals to give you a fresh new start each day. -Find and connect with events in your area. Whether it's a convergence, tree-planting, seed exchanges, a local food share, a community potluck, a permaculture design project or course. 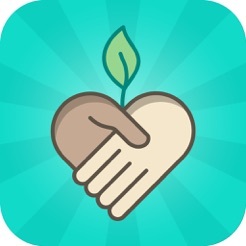 Find and share your regenerative, community-building, or permaculture event information with us. -Learn how you can use different plants in our growing Botany Database. We'll share identifying characteristics, medicinal uses, practical uses, companion plants and more! 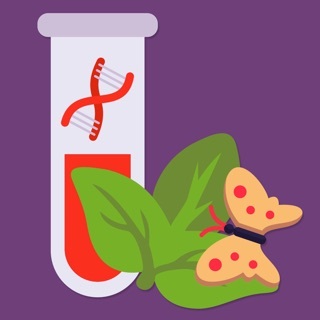 Help grow the Botany Database with the community by sharing your own plant wisdom through our Plant Info Submission Form. -Watch videos that expand on specific subject areas. Already have the basics down and looking for more information on specifics? 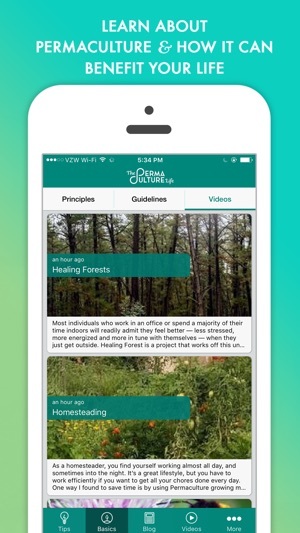 Learn from the some of the best permaculture practitioners on our video playlist. The techniques acquired will help you take your permaculture knowledge to new heights. -Read articles that explore different aspects of permaculture. "Care of Earth", "Care of People", and "Fair Share"; let's look at all the different ways we can create a regenerative and abundant place to live both inside ourselves and around us. Are you a writer? 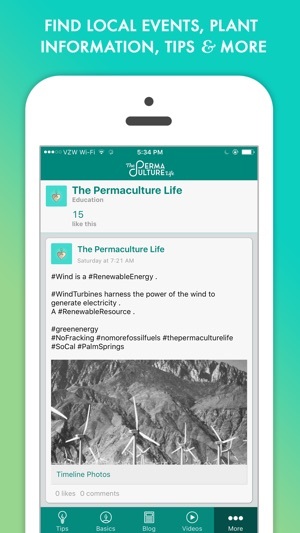 Contact us to have your article featured on The Permaculture Life! -Share your events with us! Running a project? Working for an organization? Want to get more people to support your event? Submit your event information to us through our Event Submission Form and we can help get the word out for you. -Help grow the Botany Database through our Plant Info Submission Form! 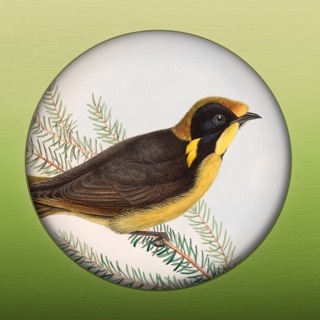 Our plant information database is a collaborative and communal effort where we will continually update the app with more and more plant information each time. 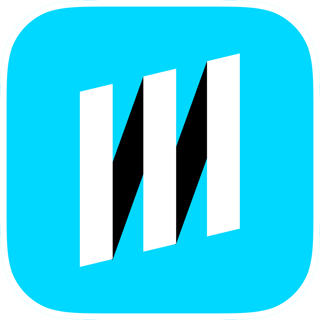 -Make this app even better by giving us feedback through our Feedback Submission Form! - We are listening and want your input to help better this app to become a more valuable resource for our community. 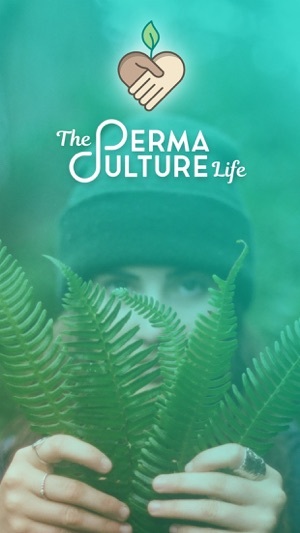 The permaculture guide for everyone. I am floored by the visionaries on this project! Their passion, devotion, & amazing ability to follow through is evident from the completion/launch of the app and site - from putting The Permaculture Life in motion a short time ago. I'm excited to participate and share any of their offerings! I'm already feeling empowered by time I've spent with the team, and from their intention of teaching people like myself practical tools to integrate regenerative practices NOW, with what we have and from where we're at. I'm more than confident that this team is heart & soul driven and serving with their highest gifts. A crew of unstoppable changemakers attracting more like minds! 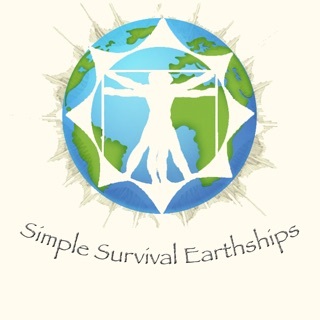 Their high energy and love for their mission shines through and will no doubt, light others up to live aligned to their knowing that these shifts are necessary for a healthy planet and healthy life. This project is poised to cause growing impact on the lives of individuals and building communities of empowered earth stewards! Keep rocking it! There's great irony in finding a Permiculture app disabled "for a few days". Isn't Permiculture all about sustainability and care for the planet, the environment, etc.… but most of all sustainability? The app is just unsustainable apparently. Honestly, I can't say I know much about it other than what was told to me by someone with classic Duning-Krueger effect (believes herself quite knowledgeable yet vastly overestimates her knowledge) and the state of her "gardens" when weeding (pulling every last plant out of there and being grateful the city has municipal compost) them fell to me… I need to find out what it really is because I hope it isn't what she thought it was. 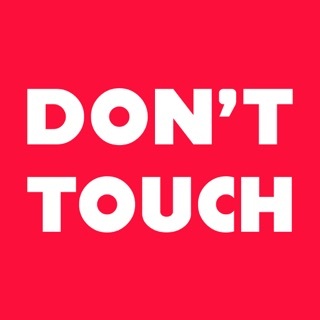 They just followed me on Instagram a few minutes ago and so I thought I’d check out the app. They are apparently using social media a a marketing tool to get people to download a broken app and there isn’t a help button or anything to let anyone know. Kind of a huge letdown.